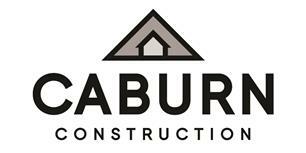 Caburn Construction - Builder, Carpenter based in Newhaven, East Sussex. Caburn Construction specialises in all aspects of carpentry and building works, domestic and commercial. With over 12 years experience from loft conversions and extensions to kitchens and renovations. Able to manage small and large projects from conception through to completion, working alongside clients to achieve their visions.